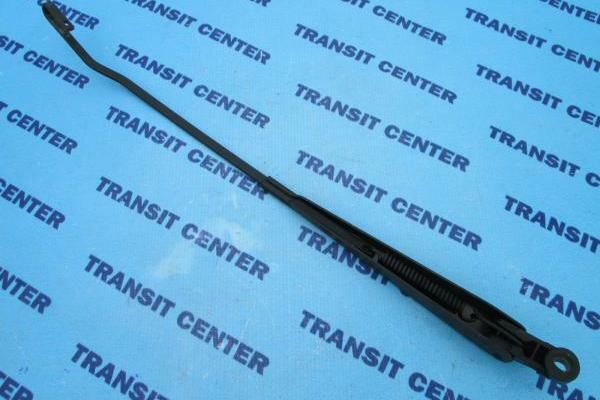 Windscreen wiper arm Ford Transit 2000, left LHD. 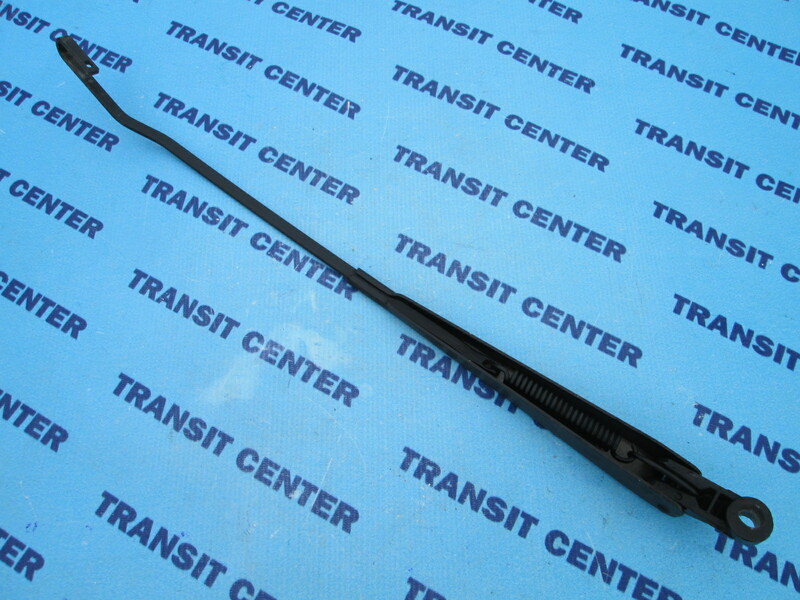 The metal arm is adapted wipers on the left side of the windshield. 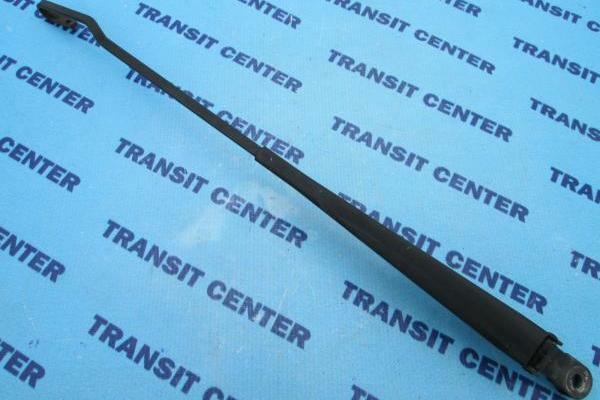 It is mounted to the wiper mechanism. 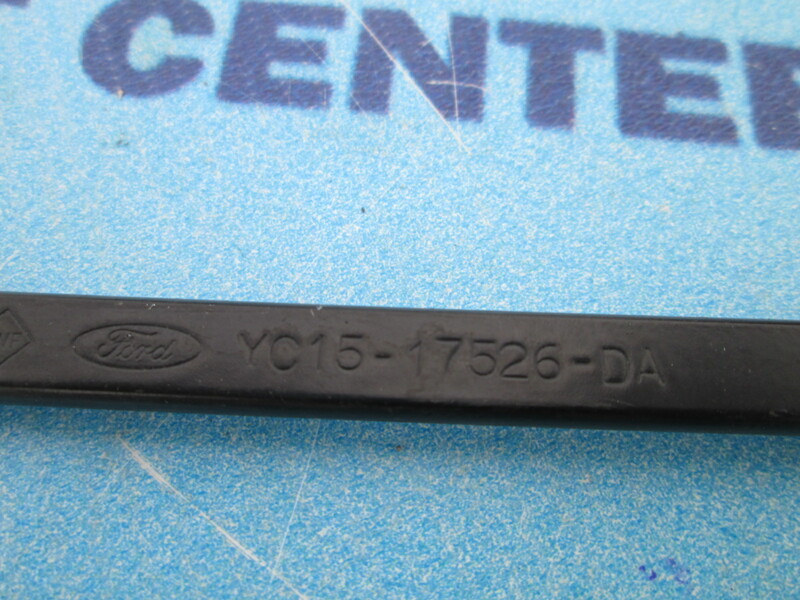 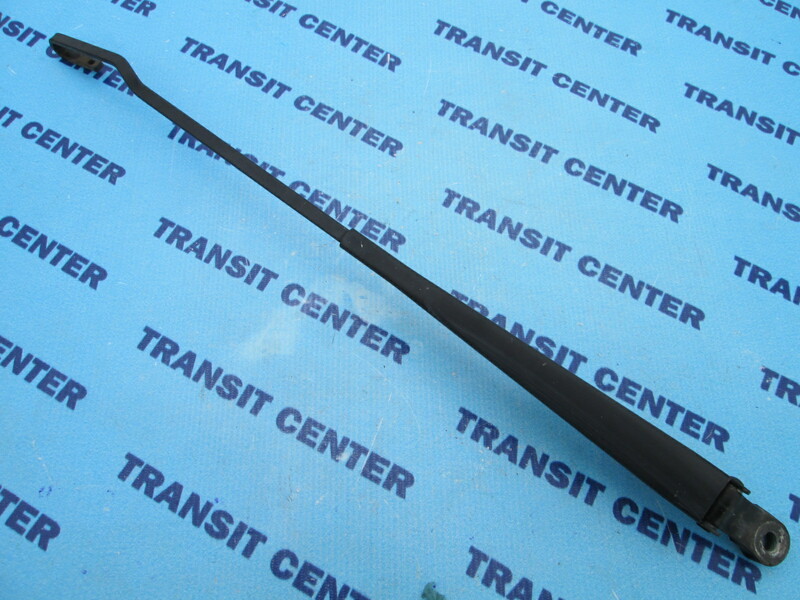 The wiper arm fits Transit MK7 MK6 produced in vintages from 2000 to 2013. 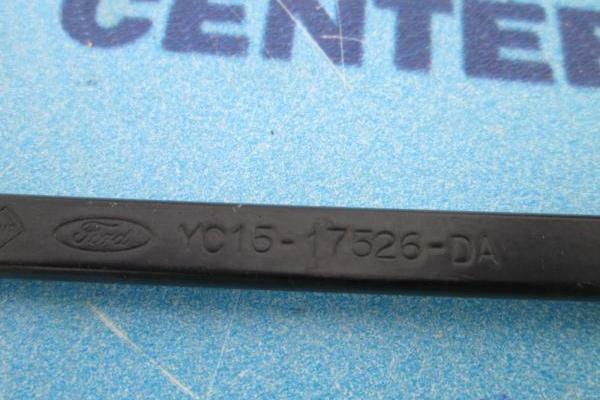 It is part of the used - original.